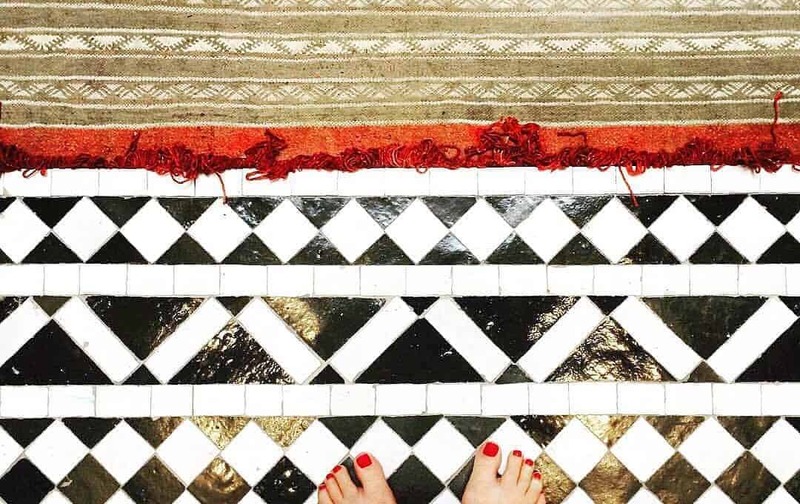 Forget the SPA, Try These Charming Moroccan Baths & Hammams! 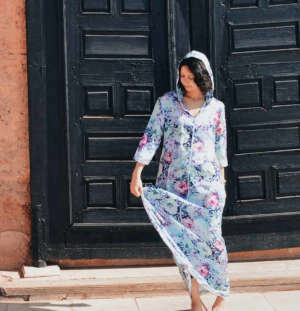 If you love relaxing and pampering yourself, you absolutely need to go to hammams in Morocco and have a traditional and authentic hammam experience. Maybe you already had a hammam experience in your country, in a classic SPA center. But believe me, there is nothing like going to an authentic Moroccan hammam where you get deeply cleaned and reach great levels of relaxation. 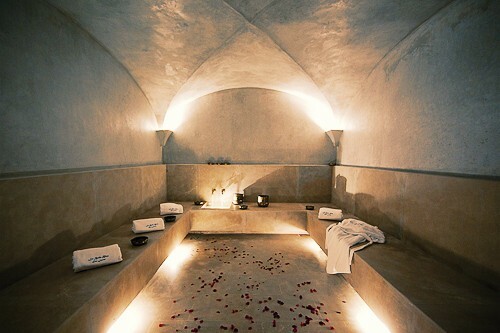 The feeling of lightness after going to a Moroccan Hammam is something you probably will fall in love with. Going to the hammam is part of Moroccan’s lifestyle and is definitely one of the best things you can do in Morocco. I remember when I was young, I used to go to the hammam with my mother and aunts every week. 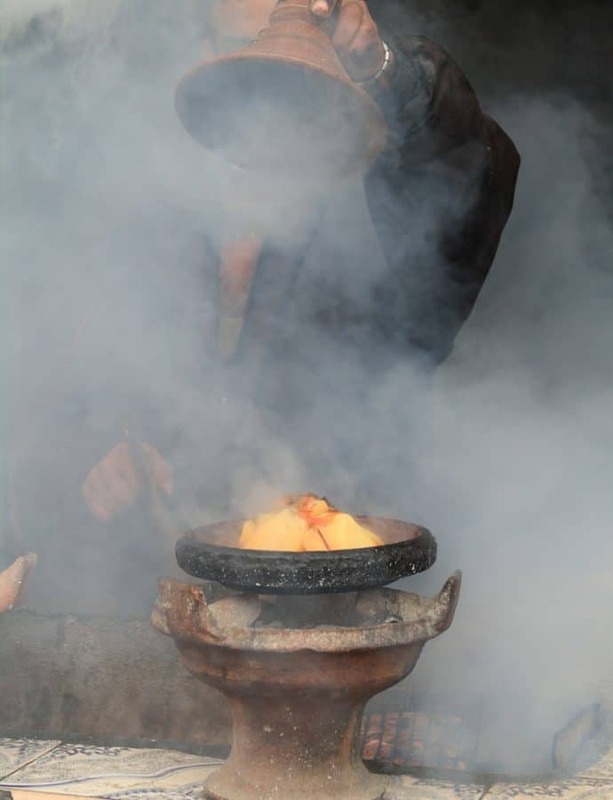 And there was a defined ritual: we spent a couple hours getting ready, preparing the traditional Moroccan beauty products we would use for our hair and skin as well as the clothes we would wear once finished. 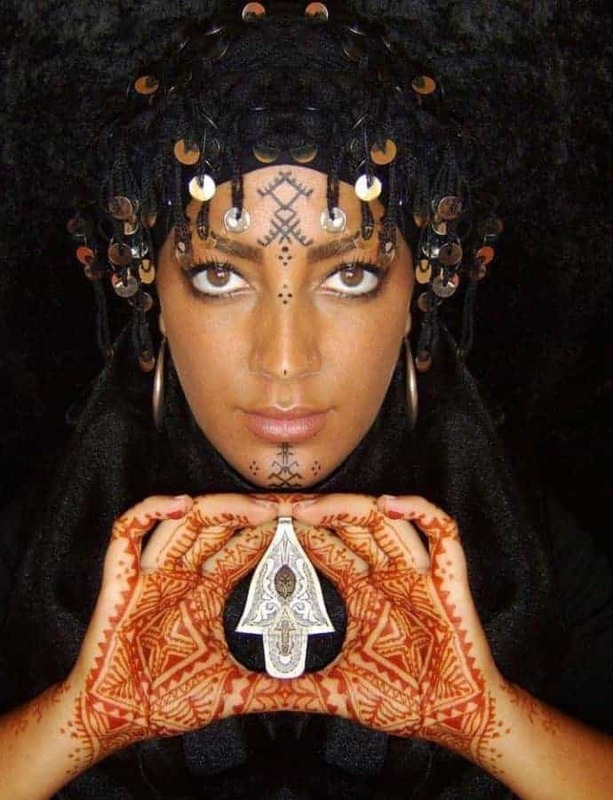 The hammam session is a moment where Moroccan women and men take care of their bodies and let go of their problems. In fact, the heat and the deep cleansing in Hammams helps in relaxation. At the end of a Hammam session, you will be clean, smooth, relaxed and you will smell like roses. The best part is that traditional Moroccan hammams are everywhere in Morocco, as each neighborhood will probably have its own hammam. Those are the places where locals go, super authentic and super cheap, but you will need to get a minimum prepared (like I used to do when I was young) and follow some basic guidelines and steps. The other possibility is to go to a modern Moroccan hammam. 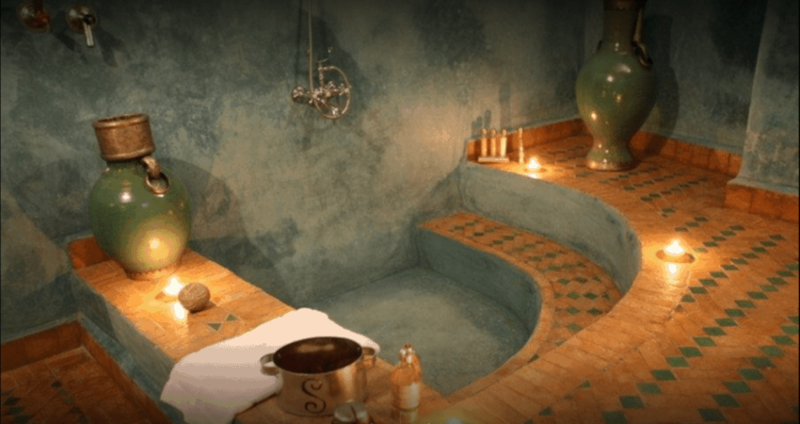 Although they cost more than traditional ones, you will be guided and taken care of from the beginning till the end, while still having an authentic Moroccan hammam experience. 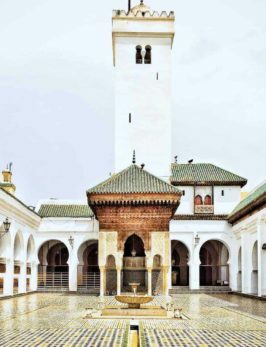 Most modern Moroccan hammams are located in very touristic cities, like Marrakech, Fez, and Agadir. They are very practical as you have no preparations to make. You only need to bring clean clothes to change into after the hammam, and that’s it. This place is a feel-good cocoon: You can have a traditional and luxurious hammam experience followed by natural beauty treatments and a heavenly body massage. Once relaxed and happy, you can finish your day by enjoying a cocktail in the center bar or tasting delicious Moroccan dishes in the restaurant. Le Bain Bleu is also very popular for hosting girls bachelorette parties. Fez is definitely one of the best places to visit in Morocco. Super authentic and charming, the city is known for its gorgeous riads like this one, Riad Laaroussa, where you can get an amazing hammam experience. The decor will charm you and you will feel like a newborn after the hammam cleansing and available spa treatments. Agadir is a great destination in Morocco known for being one of Morocco best coastal towns. If you are in the city ready to sunbath and chill, why not start your vacation with a traditional hammam treatment? This is the best way to prepare your skin to soak up the rays of the sun and get a beautiful and durable tan. Hammam Charaf is one of Agadir hammam’s that stayed very authentic. Just ask your local guide, hotel reception or any taxi about the address as the place is very popular. The good news is, prices are really interesting and are more on the traditional hammam’s range. Ouarzazate is a great destination in Morocco known for its proximity to the Moroccan desert. There are many modern hammams available in Ouarzazate and La caravane des épices is one I highly recommend. 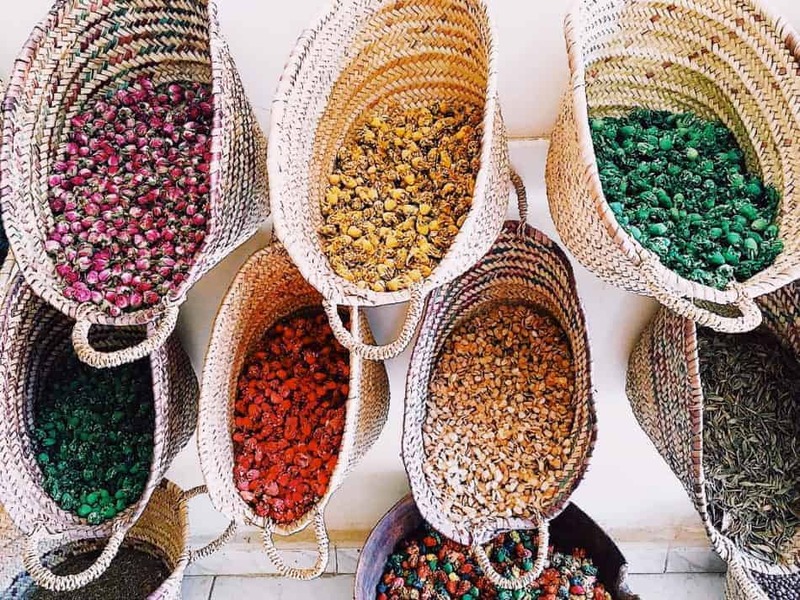 What makes this place interesting is that, besides the traditional hammam treatments and massages, this place is also a well-being center with more than 1200 references of medicinal plants and spices which you can smell, try and shop if you want to. If you like taking care of you body with natural care and products, this is the place to go. Choosing a Moroccan Tagine Pot, What to Consider?